MCBtax..... is hiring. Remote accounting, bookkeeping, tax consultant, and IT technician jobs are available. 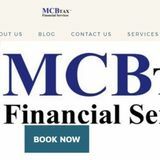 No phone calls, please.MCBtax..... is hiring. Remote accounting, bookkeeping, tax consultant, and IT technician jobs are available. No phone calls, please.MCBtax..... is hiring. 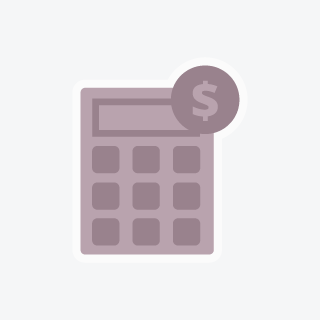 Remote accounting, bookkeeping, tax consultant, and IT technician jobs are available. No phone calls, please.